iMobile is a Sprint Authorized Retailer operating over 200+ retail store locations across the U.S. Since 2006, we’ve been providing unparalleled in-store shopping experiences with the highest level of service to customers from coast to coast. As a recognized leader in the wireless retail industry, we consistently deliver the solutions our customers demand. 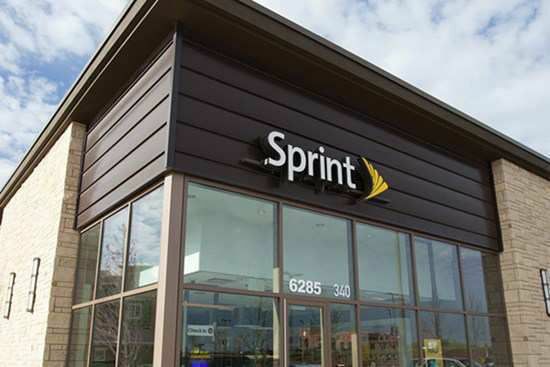 As a Sprint Authorized Retailer with stores nationwide, our significant presence allows us to offer customers across the United States the best smartphones, wireless plans and accessories available to meet their communication needs. Each iMobile store is staffed with experienced and knowledgeable sales associates who work hand in hand with our backend operations team, including IT, logistics and customer support. Fueled by our commitment to superior service and an aggressive expansion strategy, the success of our award-winning company can be attributed to a foundation of visionary leadership, a people-oriented management philosophy and a dedicated workforce of more than 500 fully-trained wireless professionals. Would you like to join the iMobile team? We are looking for new employees who enjoy building rapport with prospective and current customers, fostering long-term business relationships and providing superior customer service every day. We provide the product training; you provide an enthusiastic, energetic, personable and friendly disposition. Check out our career openings and apply today. Founded by Chetan Krishna in 2006, iMobile has expanded our operations to over 200+ retail store locations across the United States. In addition to our retail stores we are also a Sprint Authorized Business Dealer, which means we offer an extensive selection of high-quality wireless products and advanced voice and data services designed to help businesses succeed. Headquartered in Plainview, New York, our main office boasts a state-of-the-art facility consisting of 20,000 square feet along with fully-equipped warehouses for operational support. We maintain a comprehensive organizational structure and provide IT services, forward and reverse logistics, and ongoing customer support to enable us to meet the expectations of today's wireless consumer. iMobile has won many awards and continues to be a powerhouse in the wireless industry. Most of our store locations provide smartphone repair services to ensure we have the full-scale capabilities to meet the needs of our customers. From individual sales to large government organizations, iMobile can handle all your wireless needs.